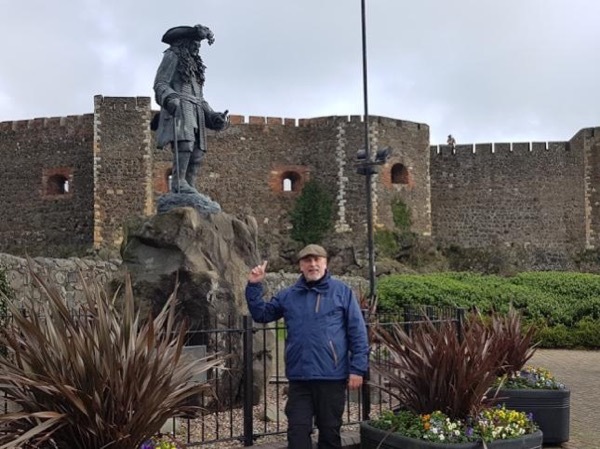 Traveler Review for Private Tour in Belfast, Northern Ireland, United Kingdom by Tour Guide William W.
About William W. Message William W.
It was a customised tour and William had put in some great homework to meet our customisations. It may be his natural style but his sense of humour was very aligned with us. We arrived by cruise ship and comparisons at the end of the day with the other cruise passenger's day confirmed we had a superior experience of Belfast.